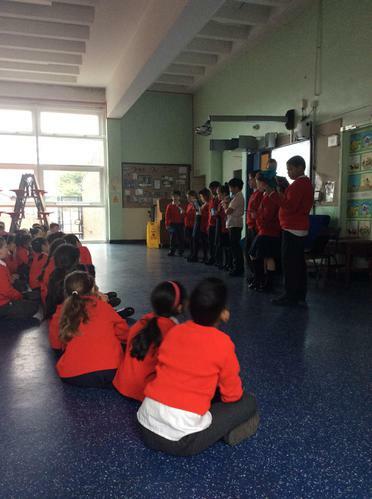 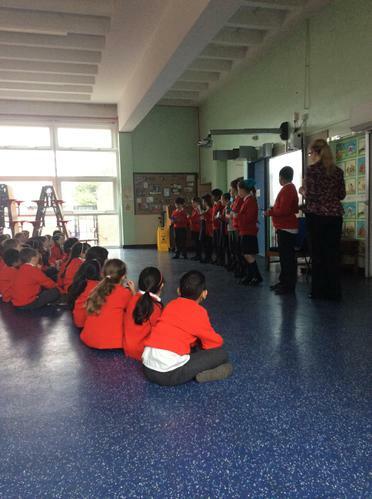 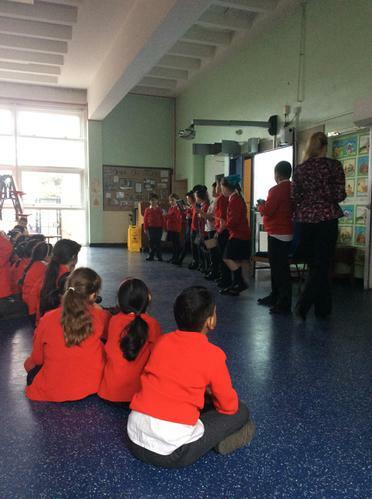 Well done to the KS2 eCadets who worked very hard to put together a very interesting and informative assembly for the KS2 children in Holy Cross. 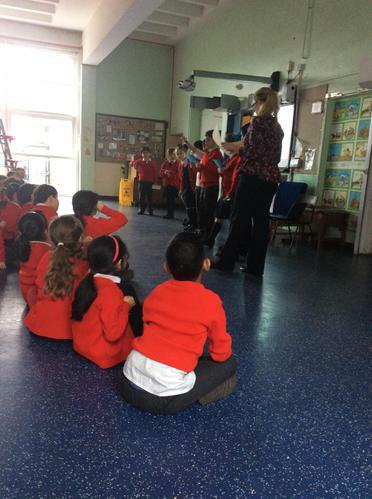 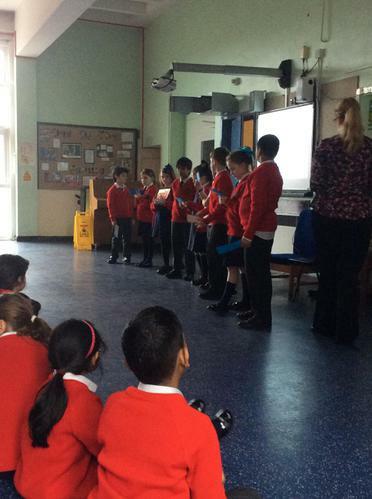 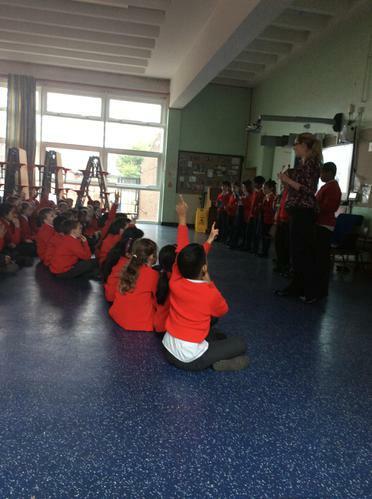 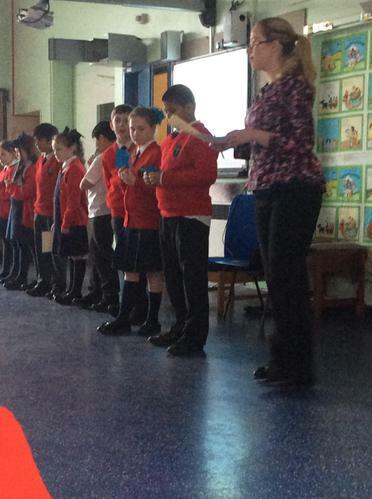 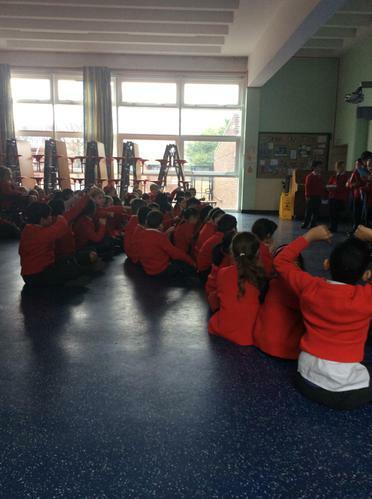 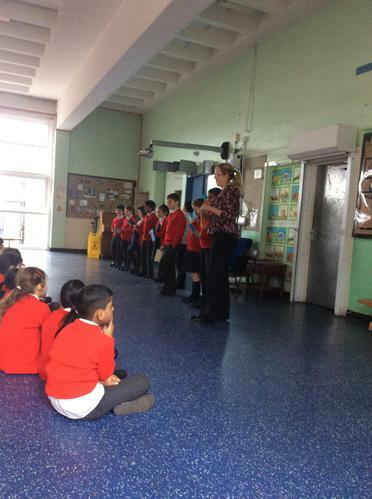 The theme for Safer Internet Day this year was 'Be the change: Unite for a better internet’. 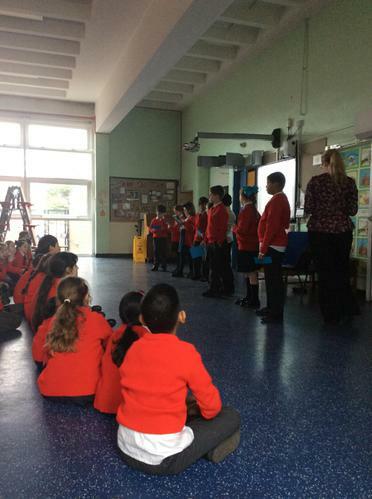 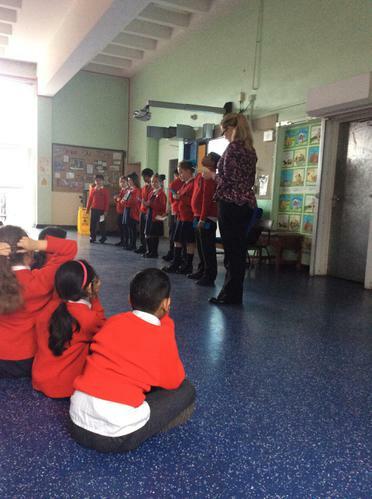 The assembly focused on being safe when posting photos online - reminding the children the importance of asking for permission to post photos of others and not to give out personal information online through photographs. 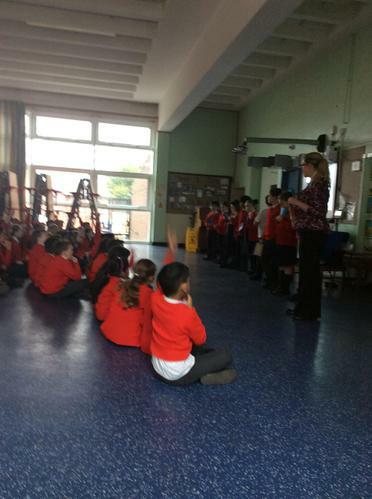 Across the school, all of the children will be taking part in lots of different eSafety activities this week.